“See the GoodSearch” link. Here you can purchase just about anything through GoodShop.com and a percentage of the proceeds go to Rachael’s Gift! 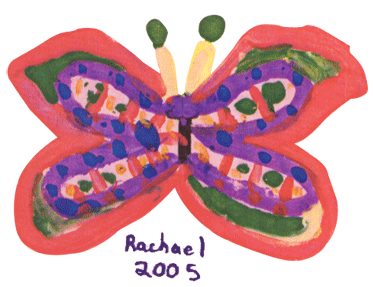 Join AmazonSmile and 0.5% of your eligible purchases can be donated to Rachael's Gifts Inc. Donate through our site or through the UMDF.org. 100% of your donation goes to the UMDF for Mitochondrial Disease Research. Walk with us on a Walkathon! Join Team "Rachael's Butterflies" for the Energy for Life Walkathon, October 15, 2016! More things are coming. Please check back often to see the Upcoming Events.